​Your Cincinnati home improvement resource for door replacement, new windows, siding and trim repairs or installation! FREE in home consultations! Sentry is a highly trusted family owned and family insured corporation serving the Cincinnati area for over 25 years. A family owned and family insured corporation serving the Greater Cincinnati area for over 25 years. Sentry is one of the most trusted home improvement companies in the area for door and window replacement. Sentry also serves Cincinnati with siding installation, trim repairs, and more. 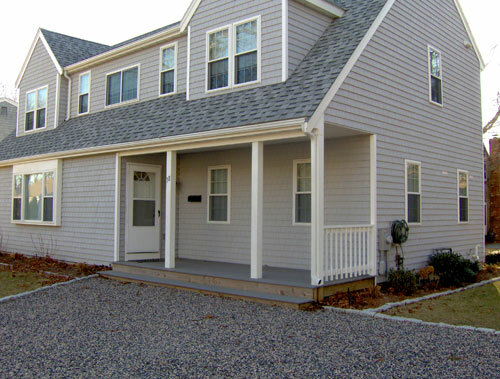 We specialize in customizing and installing high quality and long lasting windows, doors, and siding for your home. We have a high level of product knowledge and a commitment to excellent service in home improvement.